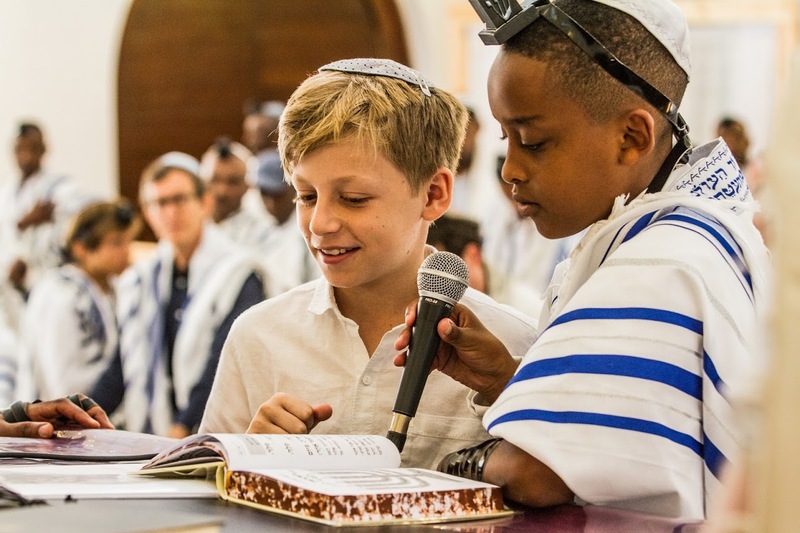 Now in its 14th year, this exciting programme works with up to forty Ethiopian new immigrants of Bar and Bat Mitzvah age, living in Kiriyat Bialik, near Haifa, and twins them with children from the international Jewish community. Open to boys and girls in school years 7 & 8. Launch event:Thursday 6th December, 7.30 - 9pm @ Kinloss.